Every tree planting is a detailed and well-considered collaboration with the local municipality to ensure that the proper trees are chosen and planted in the right locations to ensure a long-lasting impact to the community. 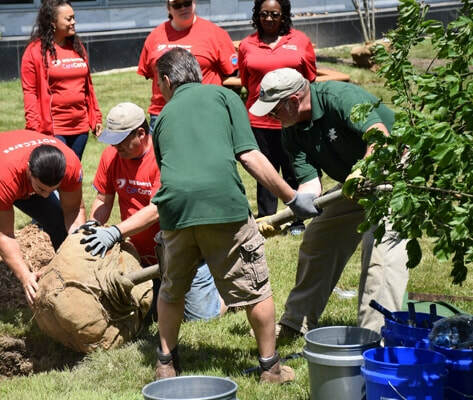 Unlike many other tree planting organizations, ReLeaf Michigan plants young trees, not just saplings, that are already 6 feet tall with trunks nearly 2” diameter. These larger trees have a much higher rate of survival and a more immediate impact on the environment. 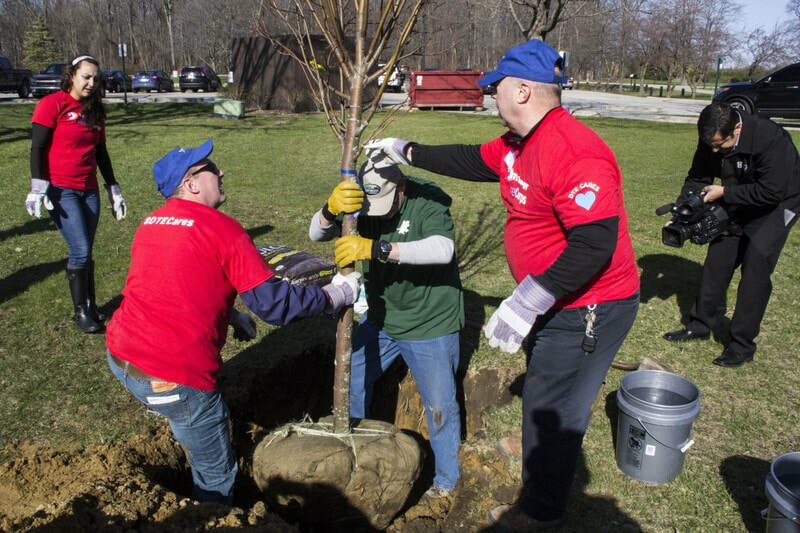 To make sure the community is aware of the planting and residents can attend to learn helpful tips from our arborists, we promote the event in a variety of ways, including a press release, flyers, Facebook event, Twitter and more. 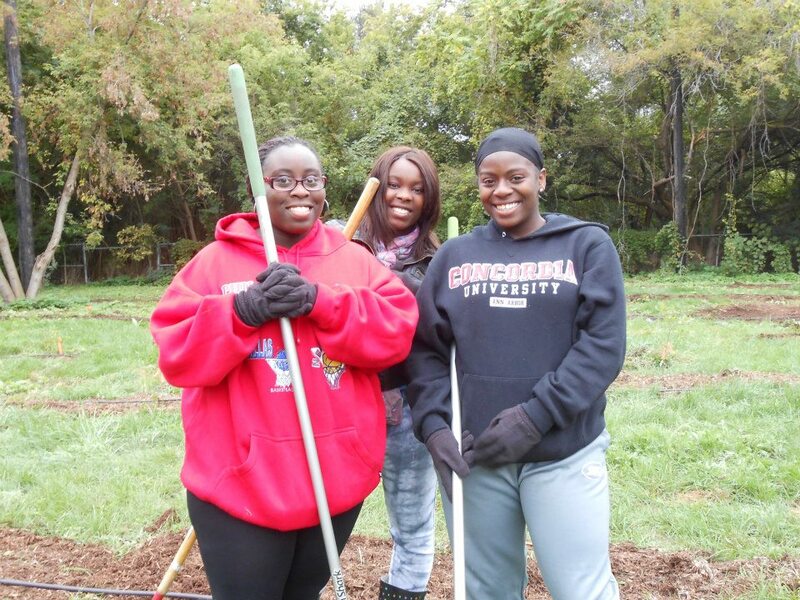 Interested in a tree planting for your community? Fill out the application at the link below.